We love anything to do with Star Wars here at Geeky Gadgets, and especially any Star Wars themed mods, I think I can safely say that this is one of the coolest Star Wars DIY creations that we have featured on the site, the DIY Floating Jedi Training Remote Droid. 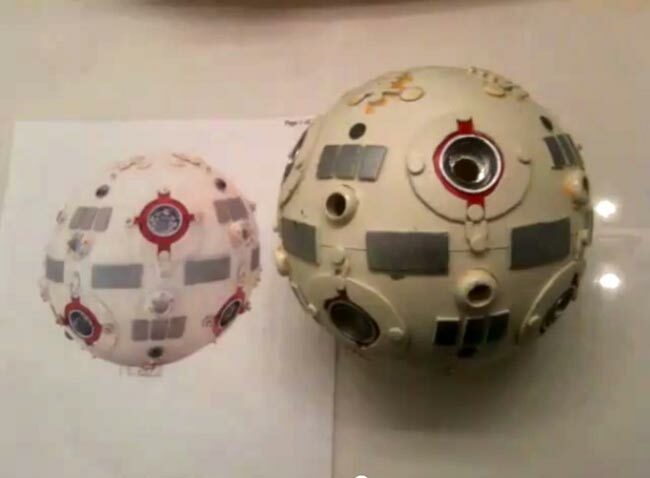 The DIY Floating Jedi Training Remote Droid was made by YouTube user troopertrent, and it was made using one of those hovering globes and some detailed drawing of the training remote from Star Wars. You can see how it was made and also it in action in the video below.